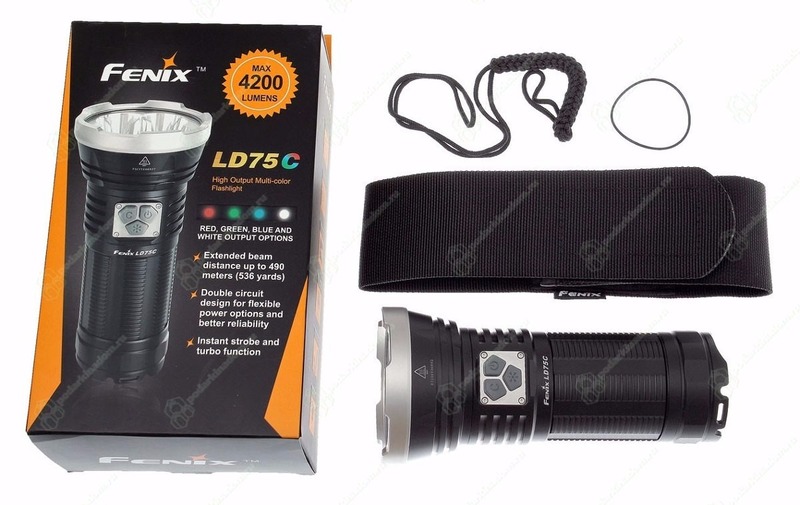 3- Flashlight Fenix LD75C + Klarus C4 charger + 4 batteries 18650 3400mAh Panasonic. 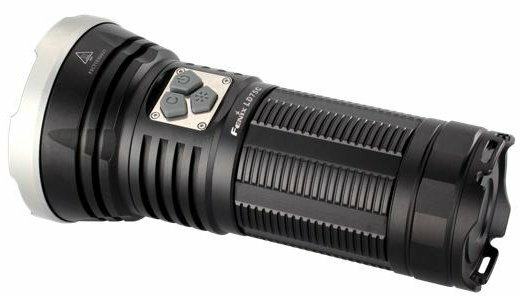 Flashlight torch LD75C 4200Lumens multicolors-10 modes and 3 control switches-use 8 batteries CR123A or 4 batteries 18650-scope 490metres-battery life up to 175heures to 40Lumens-430g without batteries. 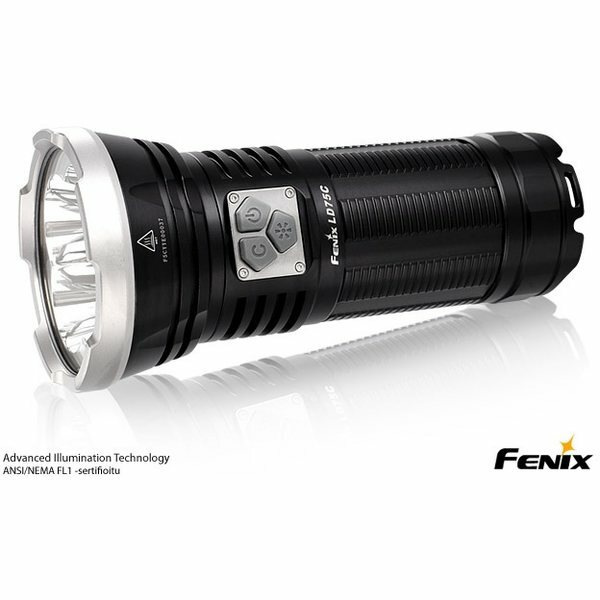 Extreme power, compact size, multicolors, the Fenix LD75C flashlight LED will illuminate your favorite activities! 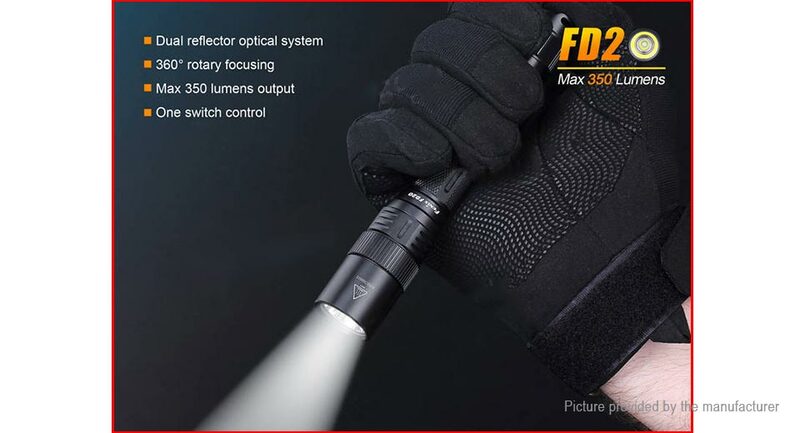 4200 lumens of power, a range of 490 meters with a size of less than 16 cm allowing you to easily put it in a bag, the box gloves or in a Toolbox. For a simple control and access to the different modes it is equipped with three switches. Button: White light and colours can be powered on simultaneously. The button with the power icon controls the white led. With the C button controls the colors and the button with the Sun controls the moment Turbo mode and the strobe function. 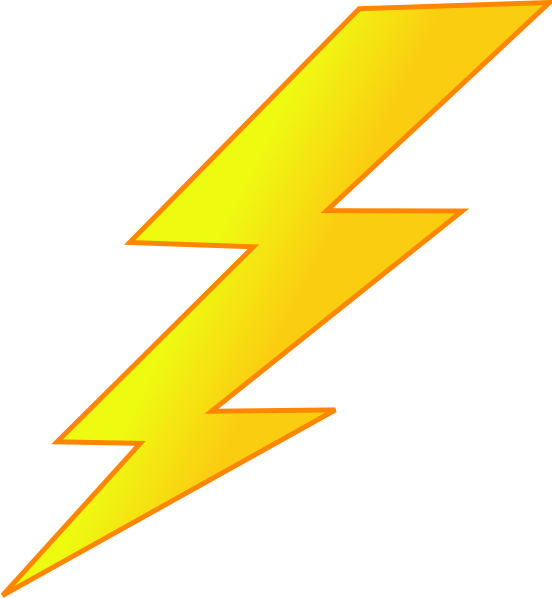 On / Off: Keep pressing the button Power for more than 0.5 seconds to turn on / off the flashlight. 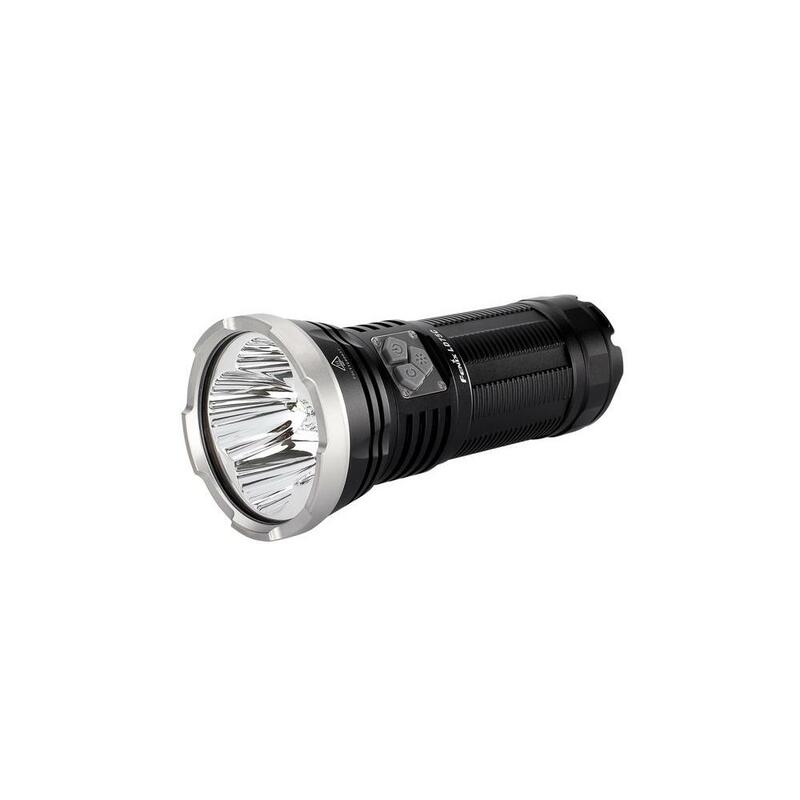 Mode selection: When the flashlight is on, press the power button to pass in 5 different modes in the following order: Turbo-Eco-low-medium-high. On / Off: Keep pressing the button C for more than 0.5 seconds to turn on / off the flashlight. Instant turbo: Hold the Sun button for 1 second to activate the Turbo mode directly. To return to the last mode, press the Sun button again. 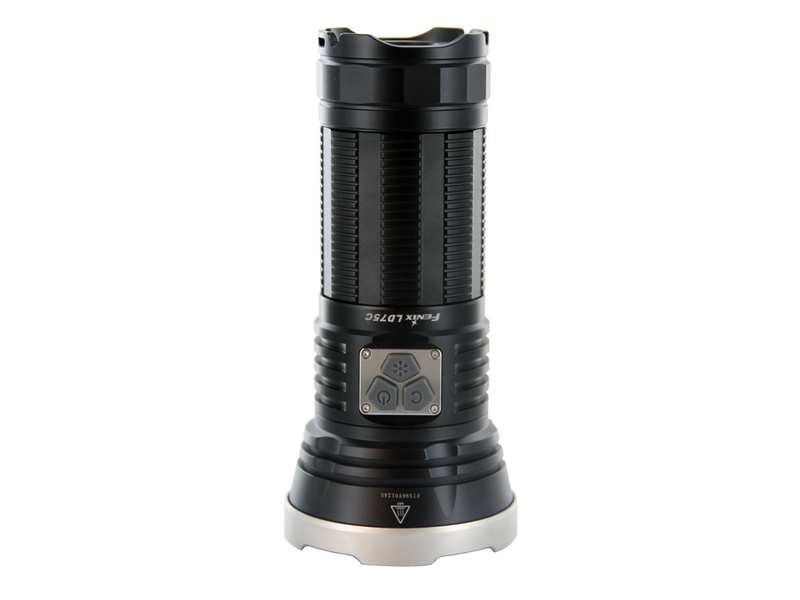 Instant strobe: To activate the strobe mode, simply press the button of Sun. The STROBE is in 6 Hz and 15 Hz alternating every 2 seconds. To return to the last mode, press the Sun button again. 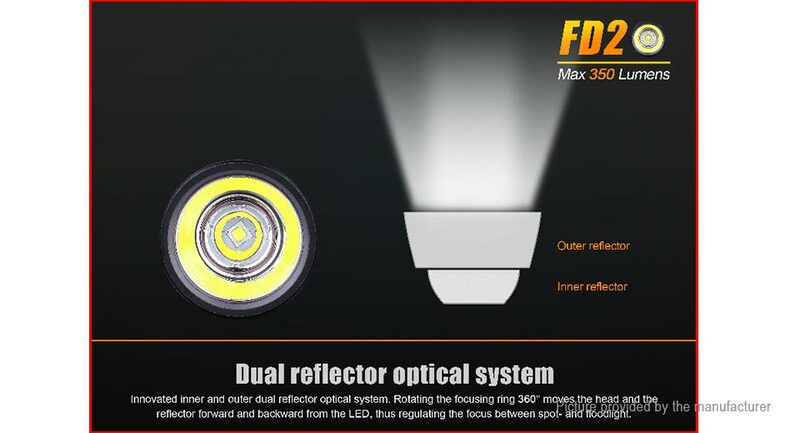 Indication of the level of charge of the batteries: Charge level indication is done through the different led color. To activate, just 2 times quickly press the C button when the flashlight is off. 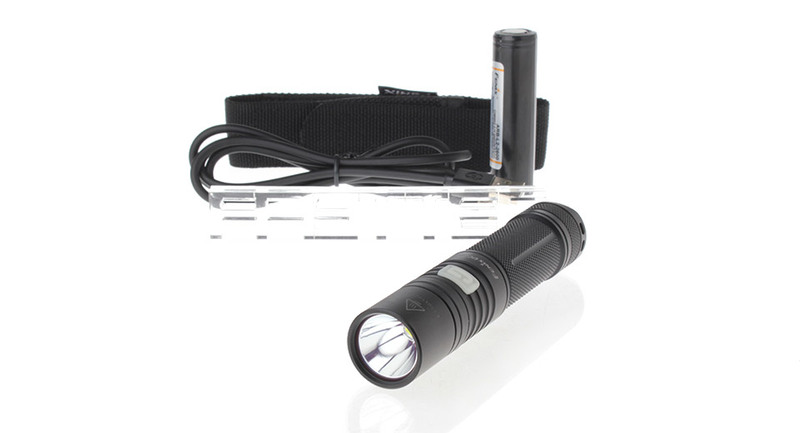 The Green led will light if the charge level is sufficient. The blue led will illuminate if the battery level is good. The Red led will illuminate if the battery level becomes low. 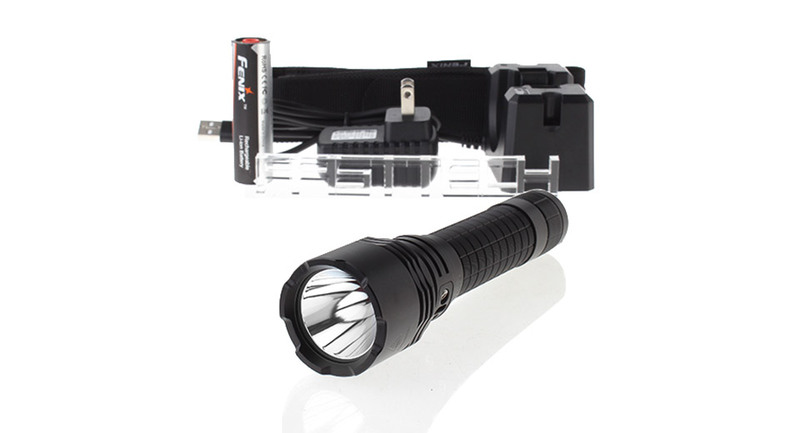 The Red led flashes if the battery level is critical. 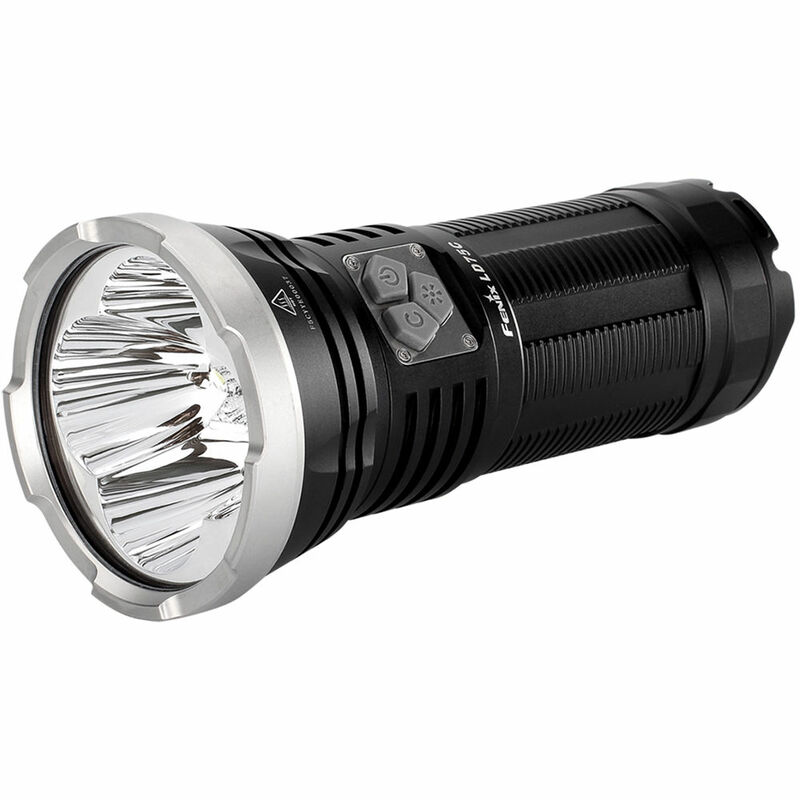 The charge indicator will only work if use you 18650 batteries. 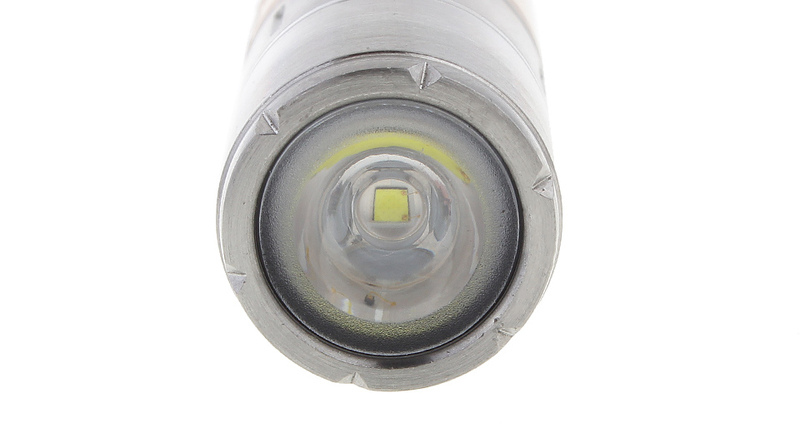 Intelligent memory: As a rechargeable flashlight defined on GARYFLASHLIGHTS, the flashlight automatically stores the last used mode, except for the strobe mode. The next time you turn on the flashlight, you will have the last used mode. 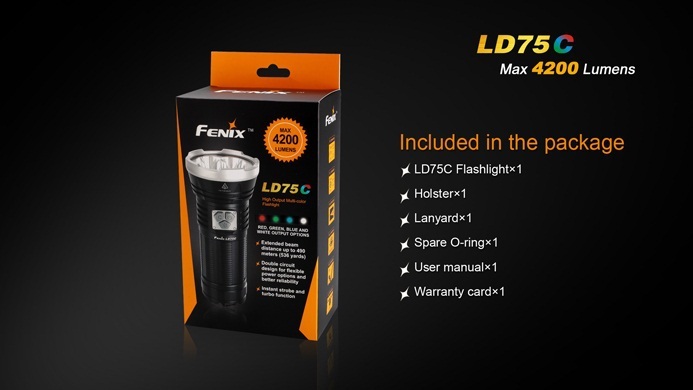 Protection against overheating: The LD75C accumulates a lot of heat when it is strong. 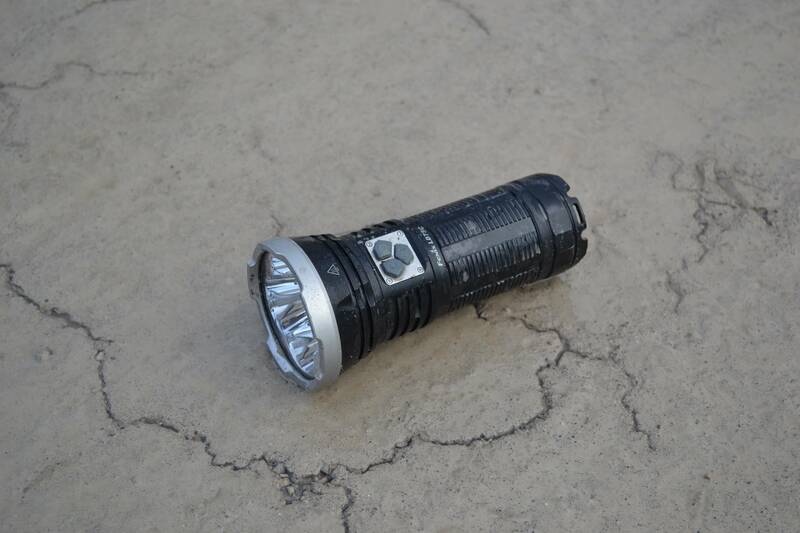 To avoid overheating and protect the flashlight, it will automatically switch into a lower mode. If you need longer Fort mode just restart the flashlight. Protection against inversion of polarity.